Real estate law is a branch of civil law that covers the right to possess, use, and enjoy land and the permanent man-made additions attached to it. It affects homeowners, renters, land-lords, home buyers, and home sellers. What kinds of deeds are used to convey real estate? Warranty Deed - The Seller (Grantor) warrants to the Purchaser (Grantee) that the Seller owns the property and that there are no outstanding liens, mortgages, or other encumbrances against it. A warranty deed is a guarantee of title, which means that the seller may be held liable for damages if the purchaser discovers the title is defective. Special Warranty Deed - The Seller (Grantor) warrants only that the Seller has done nothing during the time that the Seller held title to the property that might affect the marketable title to the real estate conveyed. The Seller makes no warranty for the preceding owner's title. Quitclaim Deed - The Seller (Grantor) conveys whatever interest he/she owns in the real estate to the Purchaser (Grantee). Seller is making no warranty to the Purchaser (Grantee). A deed of trust, like a mortgage, pledges real property to secure a loan. The mortgage or deed of trust is the document that pledges property as security for a loan, and permits a lender to foreclosure if you fail to make payments. A promissory note contains the actual promise to repay the loan. An Owner's Title Insurance policy is an indemnity contract of insurance which insures the Purchaser's title to the real estate to be merchantable and without any title defects except for those exceptions specifically listed in the title insurance policy. A Lender's Title Insurance policy is an indemnity contract of insurance which insures the Lender's Deed of Trust to be a first lien on the real estate subject only to certain exceptions approved by the Lender. This is also known as a MortgageeÂ Title Insurance Policy. What is a Closing Statement (TRID)? A Closing Statement used to be called a HUD-1, which is the acronym most individuals are familiar with. However, as of 2015, the new program is called the "TILA/RESPA Integraded Disclosures" or TRID, and shows the purchase price, the earnest money and all expenses of closing, both of the Seller and Purchaser. The TRID also shows which expenses are being paid by the Seller and which are being paid by the Purchaser. The TRID shows the total amount of interest a consumer will pay over the term of the loan amount. Mississippi law requires a seller of residential real estate to provide the Purchaser a disclosure statement. This document specifically requires Seller to tell a Purchaser everything the Seller knows about the house and any known defects or problems that are not readily observable. This document has to be prepared by the Seller and signed by the Seller, and all questions must be answered completely. 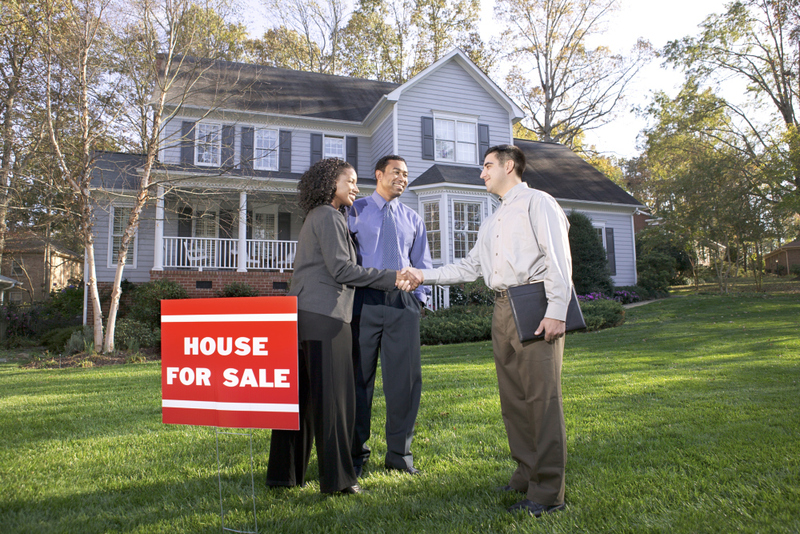 Why do I need an Attorney to represent me in a real estate sale and purchase? Purchasing real estate is one of the largest investments most people will make. An attorney can review the purchase and sale contract to ensure that you fully understand the agreement between the Seller and the Purchaser regarding the transaction for the land. An attorney will make sure that you understand your obligations under the contract and that you perform them. your obligations under the contract and for most people, the purchase of their home is the largest single monetary investment they will make. An attorney can also review the title report and make sure that you are getting marketable title, free from any liens except those you knowingly agree to. Whether buying, selling, or leasing a piece of property, you need someone on your side that can explain the ins and outs of the process. Call us today to set up an appointment and to learn more about your issue.